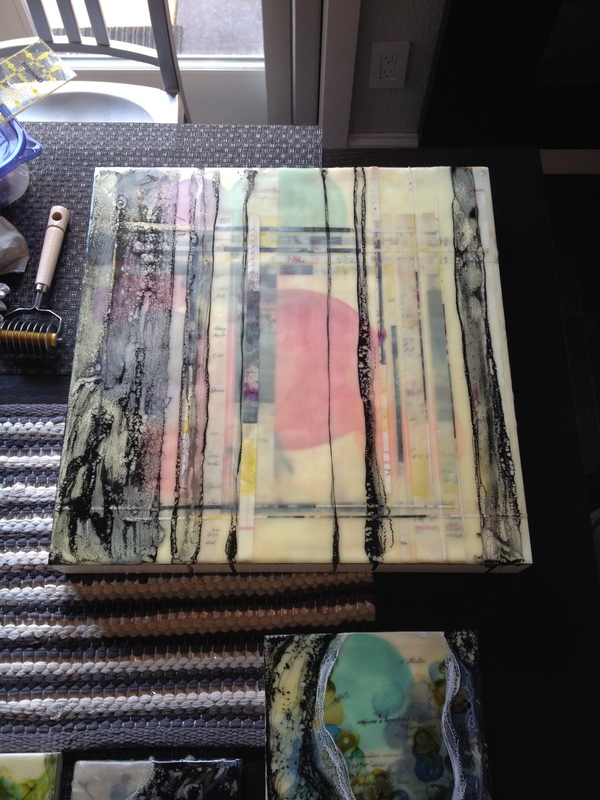 Spent Saturday and Sunday of last weekend with the wonderful Lisa Kairos at WaxWorks West. 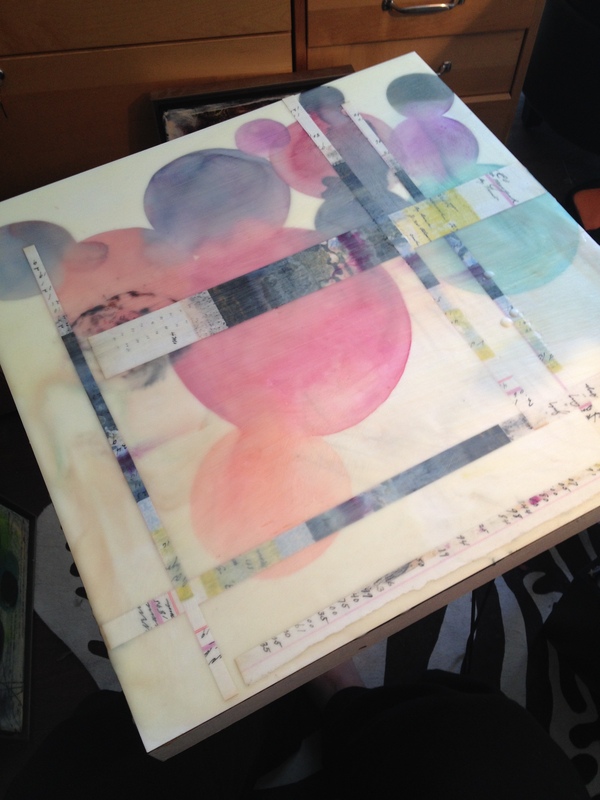 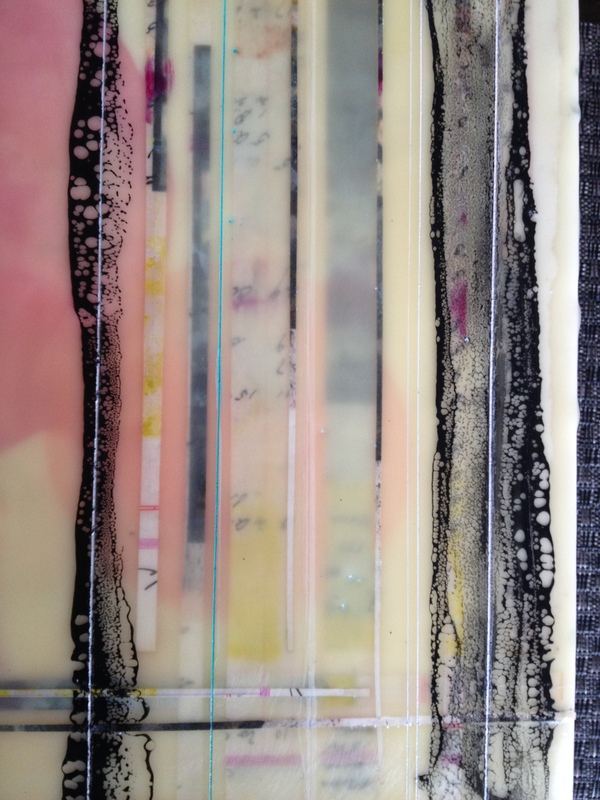 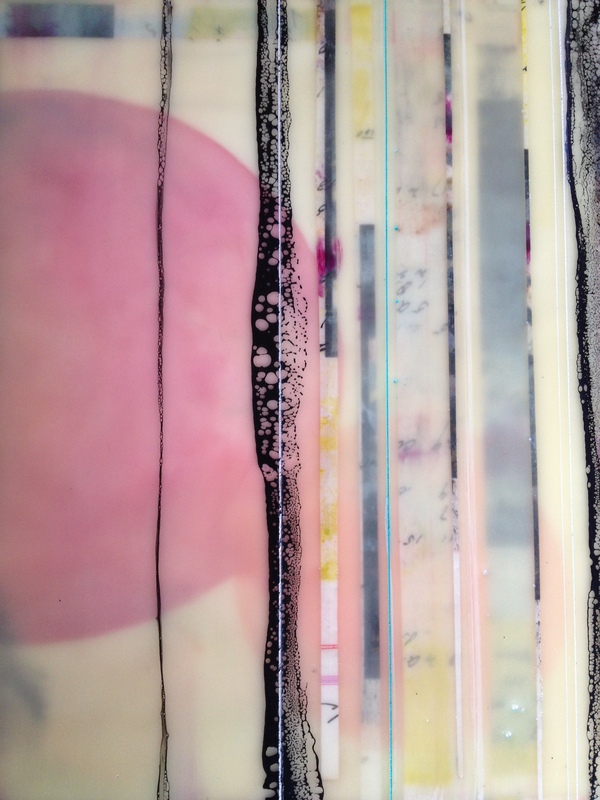 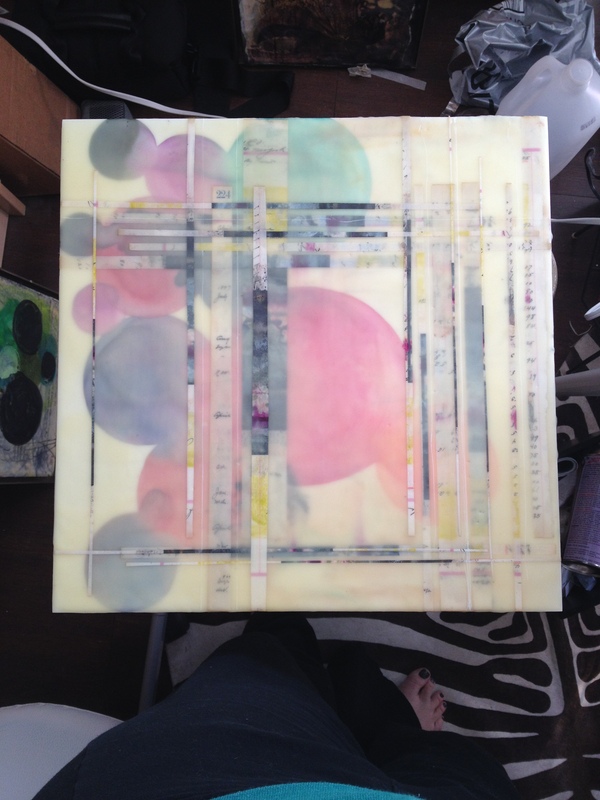 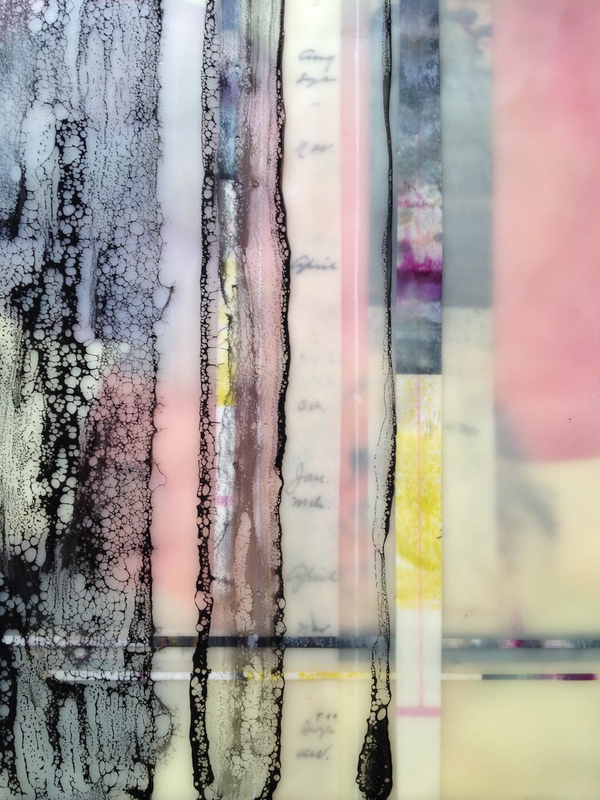 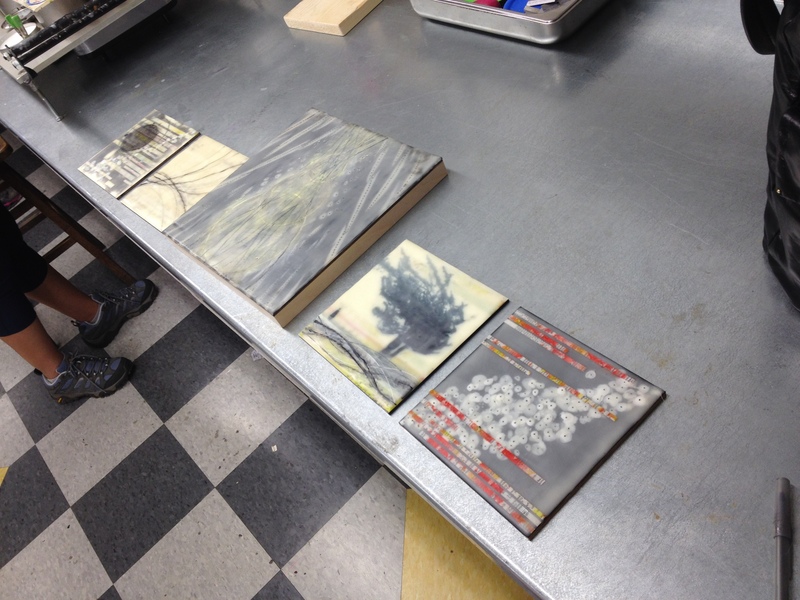 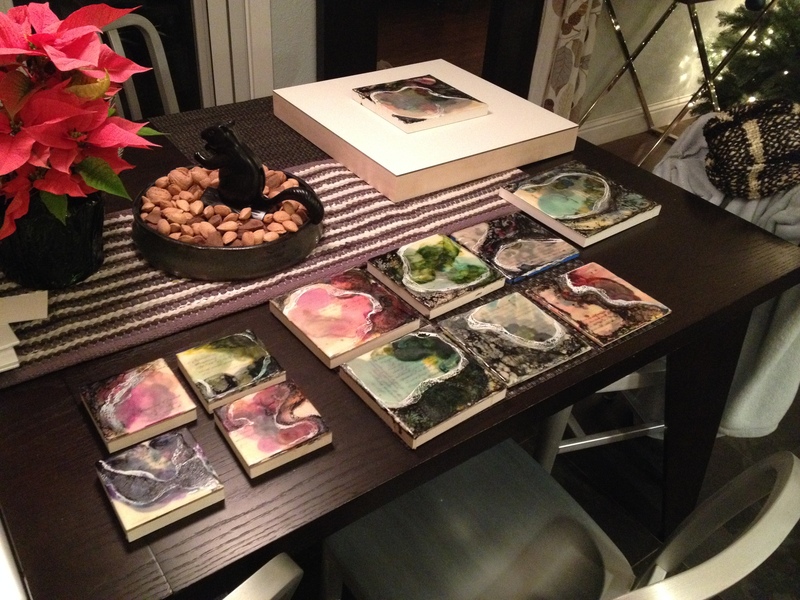 Made 5 encaustic collages….3 that I absolutely love, 2 that are ok. 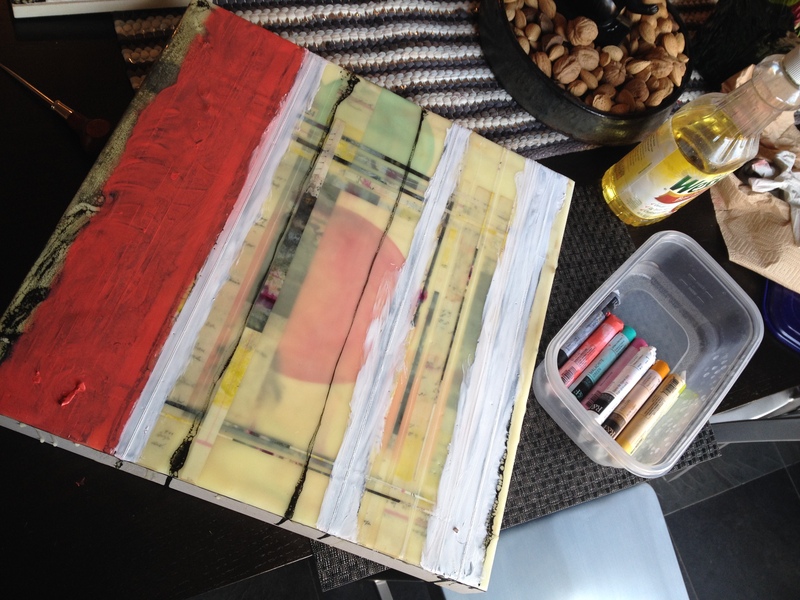 Learned some lessons for sure!